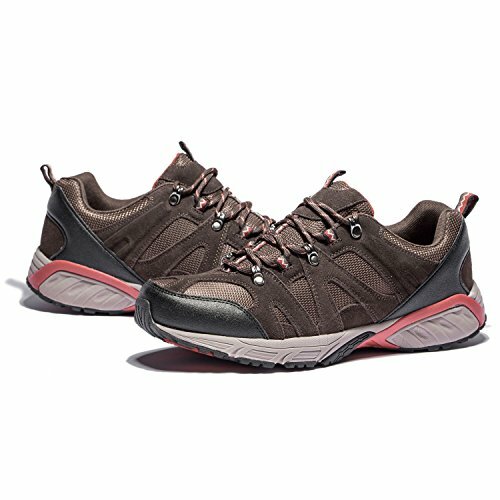 This hiking shoes is designed by rubber sole ,breathable mesh lining.Suitable for daily leisure life or outdoor sports.You can also use it as riding shoes,fishing shoes,water shoes. If you have any questions about this product by OPUSS, contact us by completing and submitting the form below. If you are looking for a specif part number, please include it with your message.